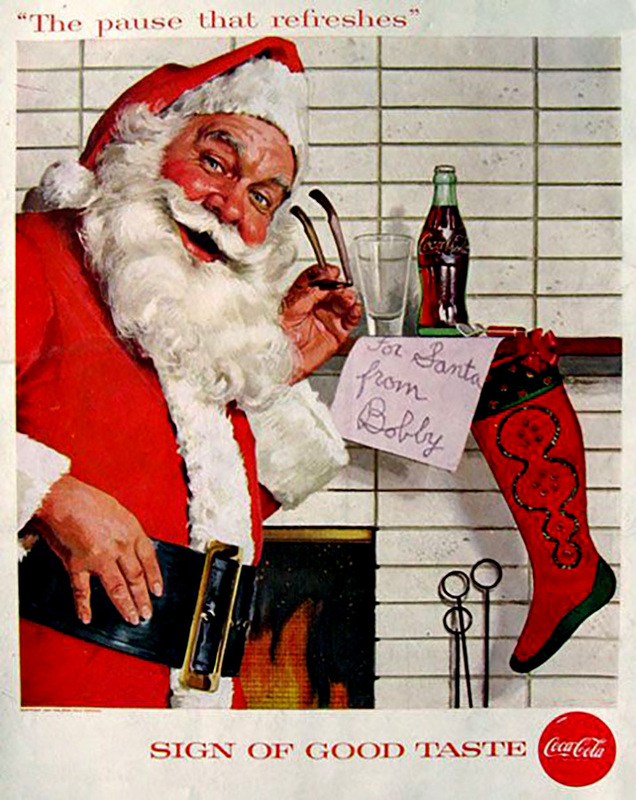 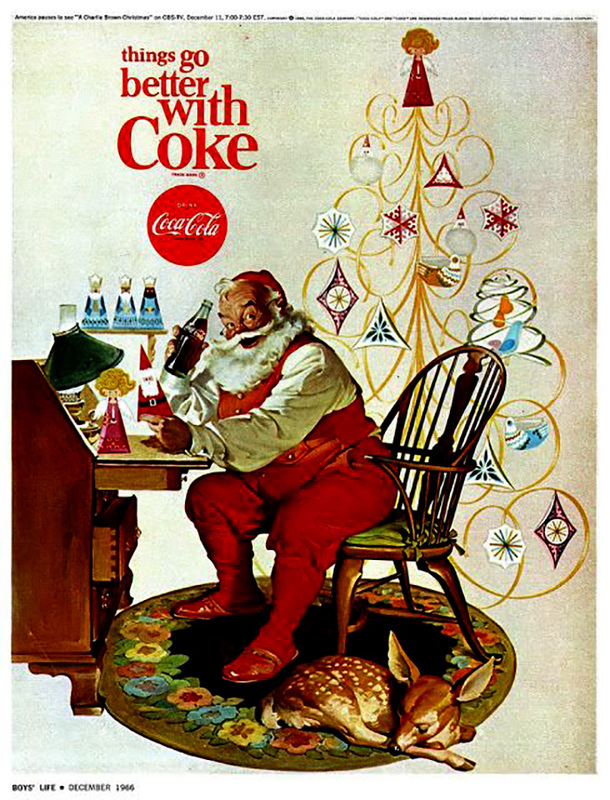 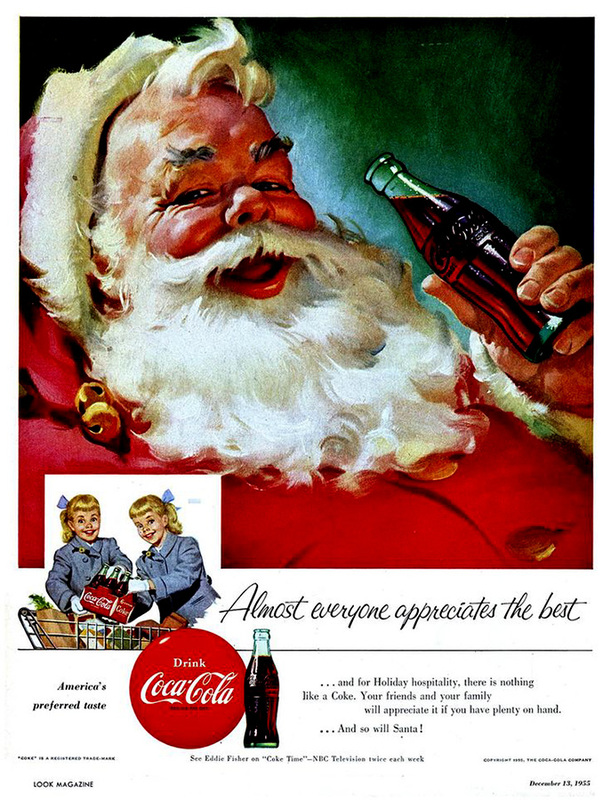 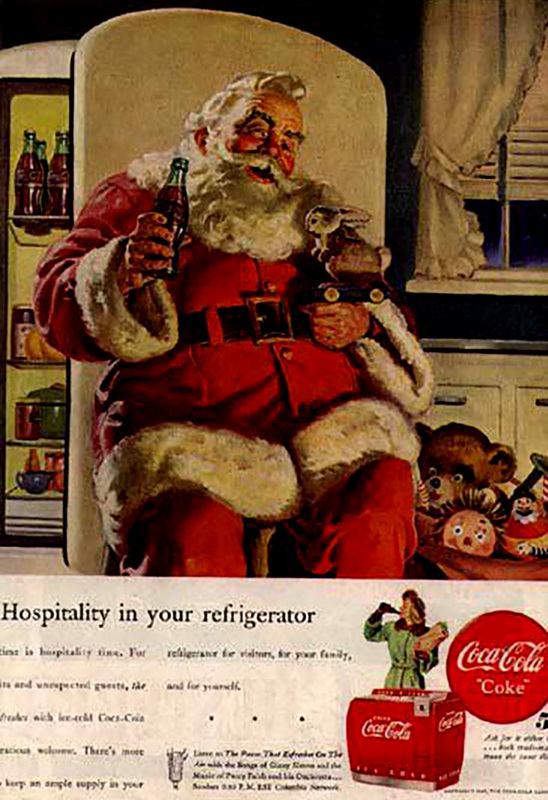 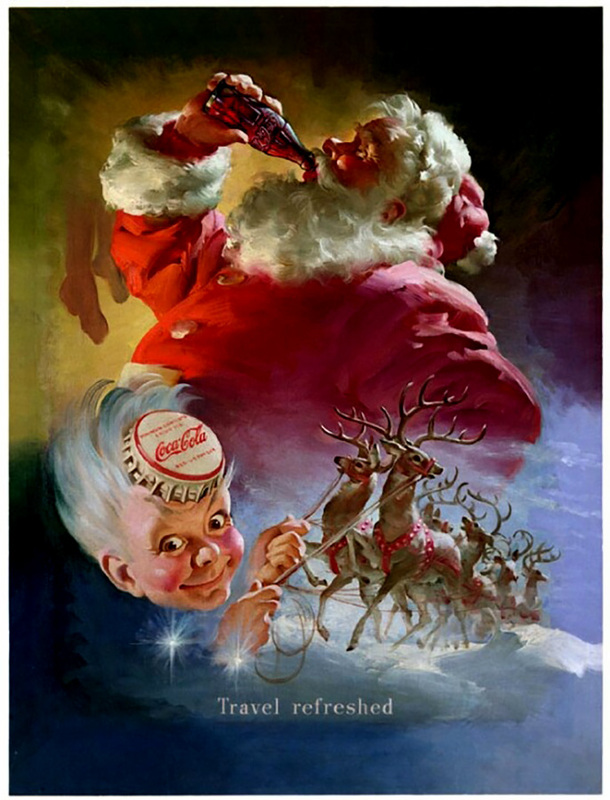 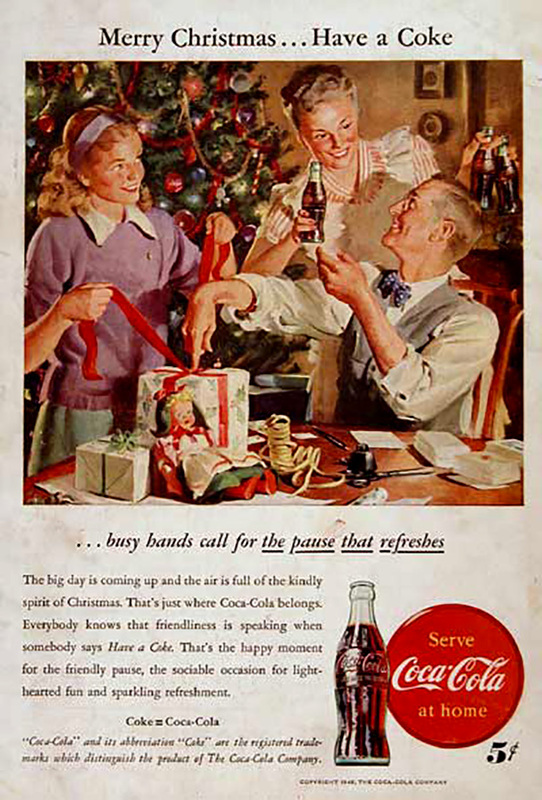 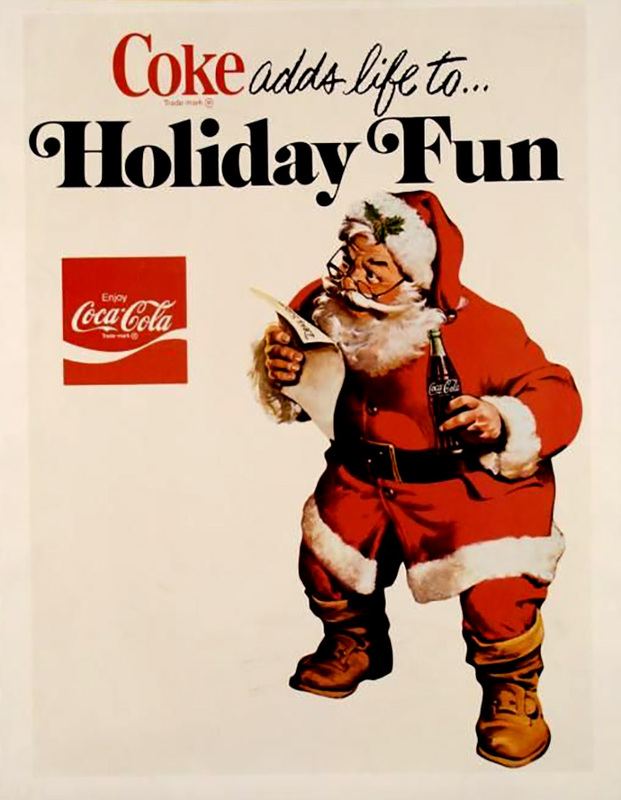 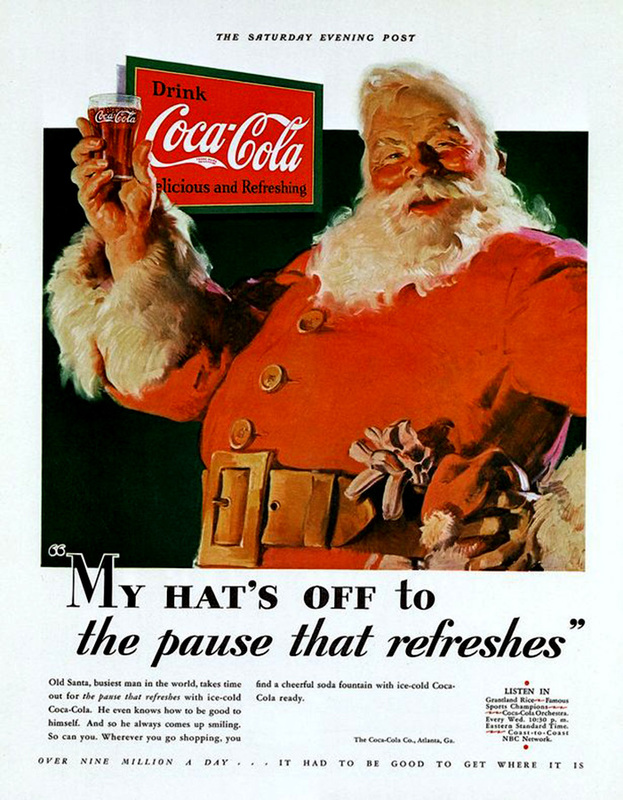 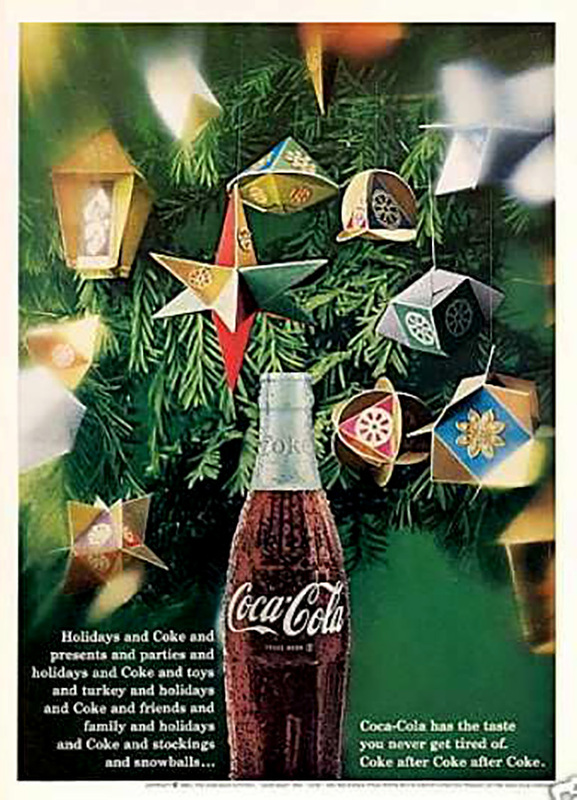 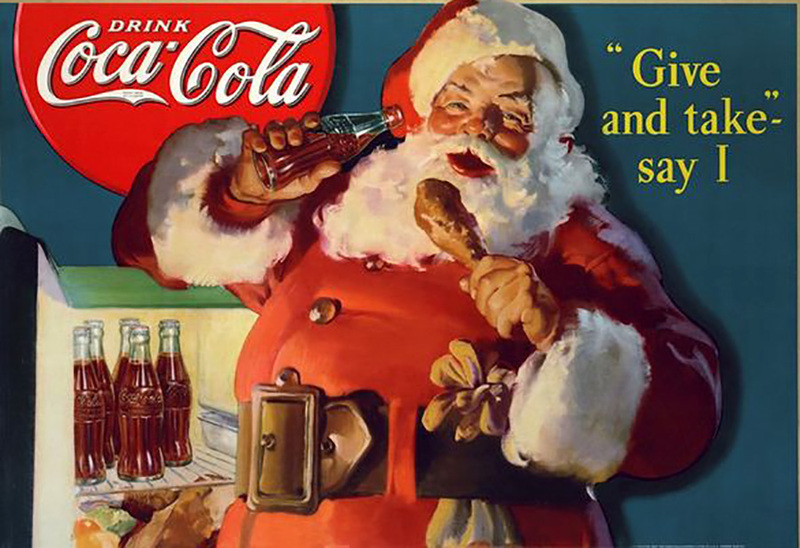 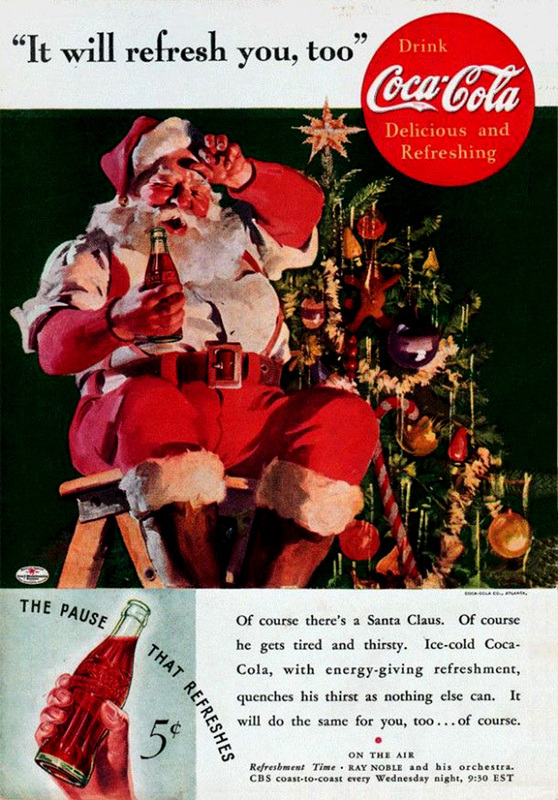 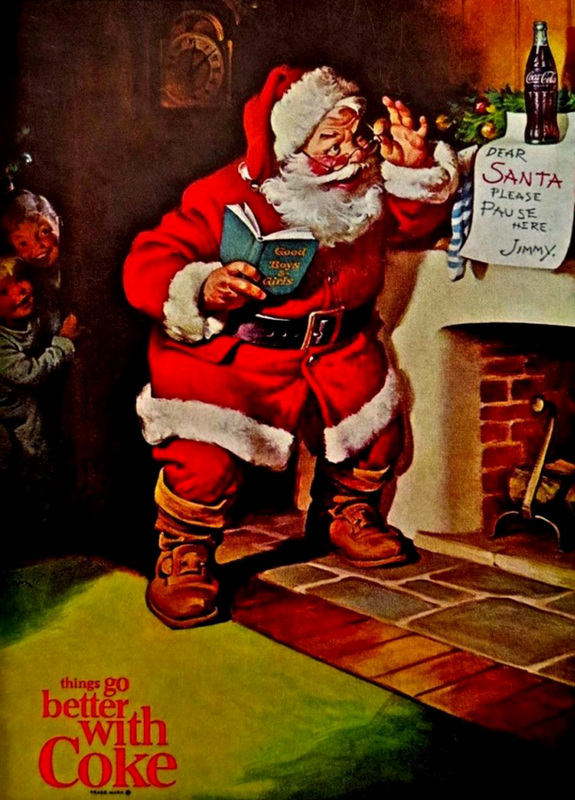 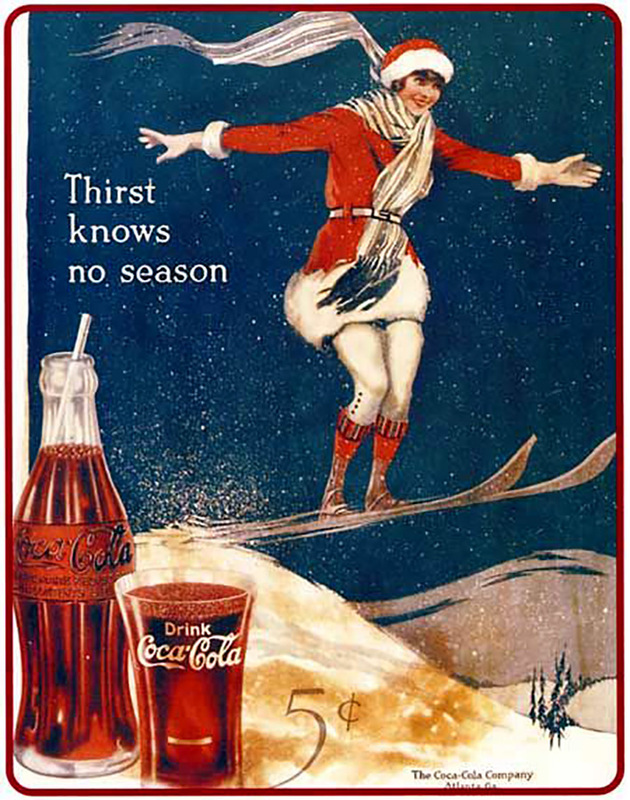 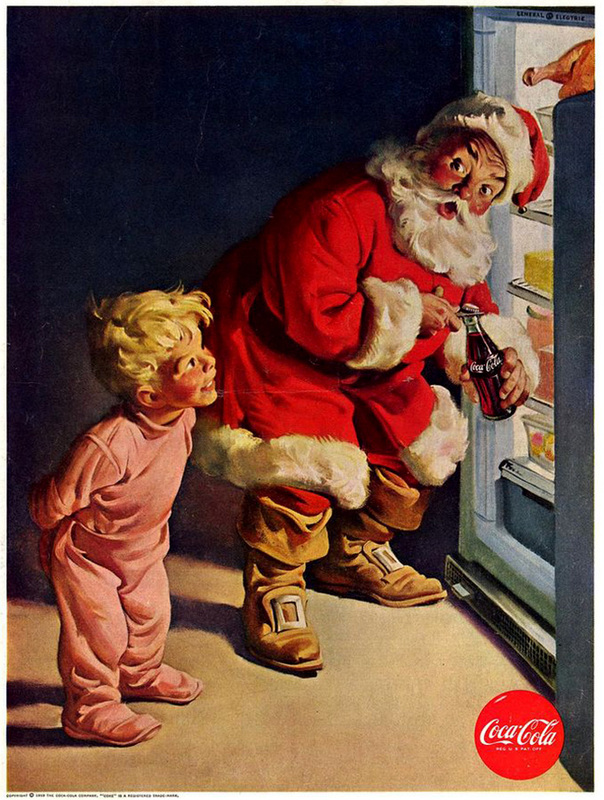 Watch the vintage posters Coca-Cola Christmas advert. 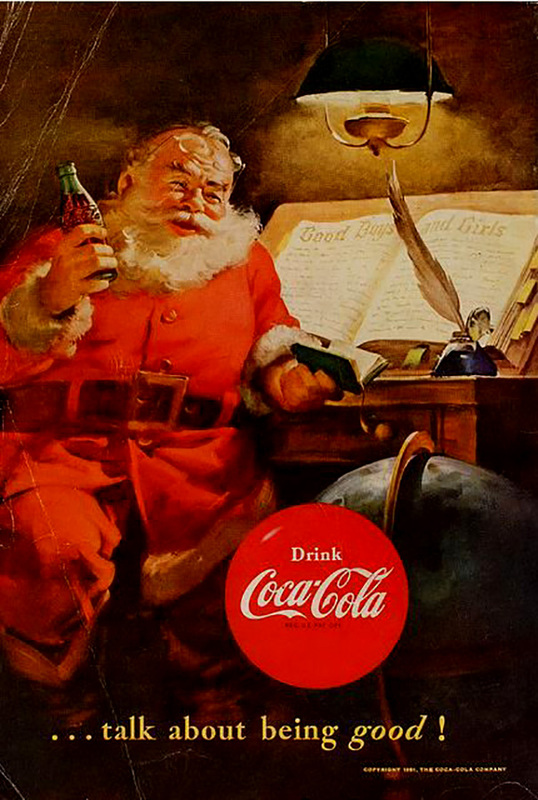 For many people, it marks the beginning of the Christmas season. 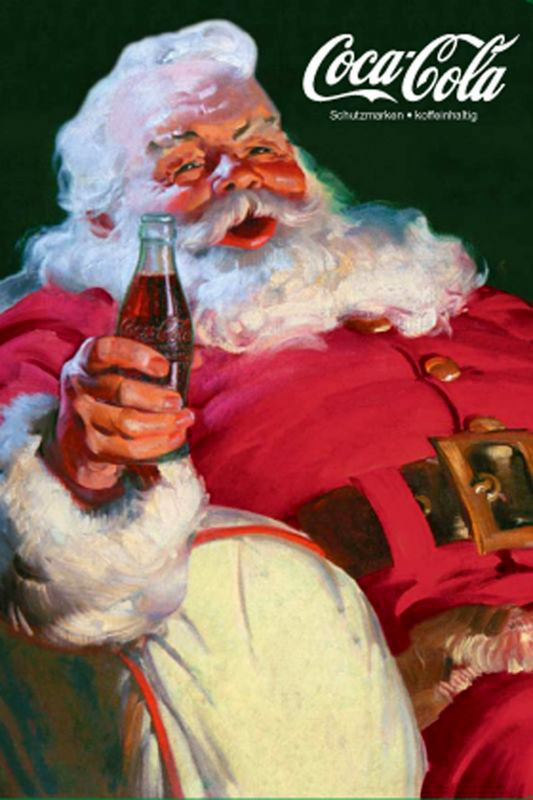 Holidays are coming!